FAST FACT: Around three in 10 Australian adults have untreated tooth decay, says an Australian Institute of Health and Welfare (AIHW) report. We are sure you have heard the saying prevention is better than a cure, and your dental health and welfare comes down to preventive dentistry. 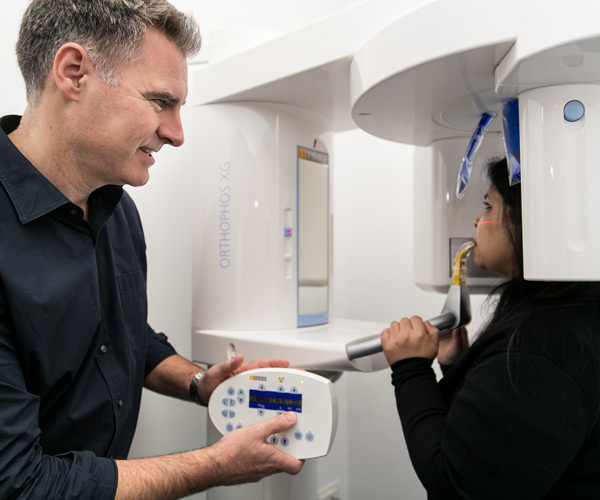 From babies to baby boomers in Geelong, your oral health is our priority at Myers Street Dental Clinic so your teeth, mouth and gums equal a happy and healthy smile for life. So what is Active Maintenance? Also referred to as “Preventive Dentistry”, it is the practice of caring for your teeth, mouth and gums through various techniques such as regular visits to the dentists, professional cleaning and correctly brushing and flossing regularly. Preventive care means living your best life with better overall health. Did you know: Your overall general health stems first and foremost from your dental health? Usually recommended to all children and adults on a six-monthly basis. However, individual risk factors vary and therefore your dentist may recommend dental examinations and having your teeth professionally cleaned at an interval suitable for you. Professional cleaning is important because it removes bacteria, plaque and tartar that builds up at and under the gum line, where daily brushing and flossing will often fail to remove. When left undisturbed, this bacteria causes infections and disease of the gum and jaw bone, which ultimately results in loss of teeth over time. Also known as ‘digital radiography’ or ‘digital radiographs’, X-rays facilitate early intervention. Early detection means you are diagnosed and treated when problems are still small. We believe the best way to care for you as an adult patient (and also children) is to have digital X-rays taken every few years. This way your dentist is aware of any issues that may arise before they are detectable by the naked eye. 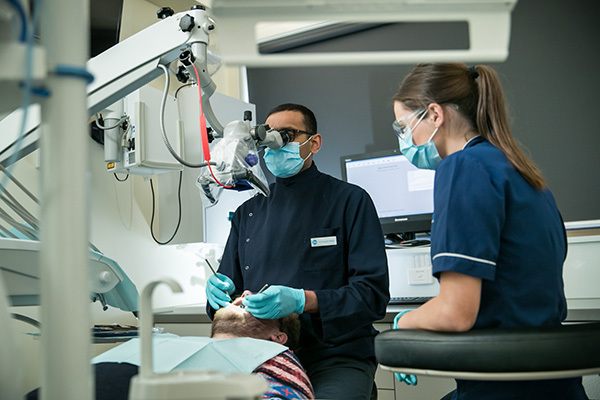 A recognised means of reducing the risks of dental decay before cavities form within the teeth. It also minimises the extent of decay that has already started to develop by means of strengthening the tooth structure. This procedure is more frequently offered to children and adolescents, but also to the elderly and adults with complex health problems where the risk of decay is significantly increased. A simple, pain-free procedure that seals over the tiny grooves, pits and crevices present in enamel. Typically done on children and adolescent molars and premolars. It is a way of blocking the food traps present in the enamel surface before decay has a chance to set in. These are custom made to fit the individual children or adult and are to be worn when participating in at-risk contact activities, including football, hockey, rugby, boxing and martial arts, where damage to the teeth and mouth is highly possible. A well-fitting mouth guard is your gateway to mouth protection and is not a one-sized-fits-all approach, or something that can be purchased at a chemist or sports store. It needs to fit properly so it can do its job to protect your teeth, gums and even the jaw bone that holds on to your teeth. It is also important that you let your dentist and oral health therapist know what types of high-risk activities you engage in, as some sports require different grades and thickness of protective material for maximum protection. Clenching and grinding teeth during your sleep can be detrimental on your teeth, causing excessive wear and making teeth extremely weak. It is also knowns as ‘bruxing’ and is a major contributory factor in the formation of stress fractures in the enamel and ultimately breakage of the tooth. Wearing a night guard or splint while you sleep can also help in reducing the intensity of headaches, neck and facial pains. FAST FACT: There are around 10 teaspoons of sugar in a can of soft drink.